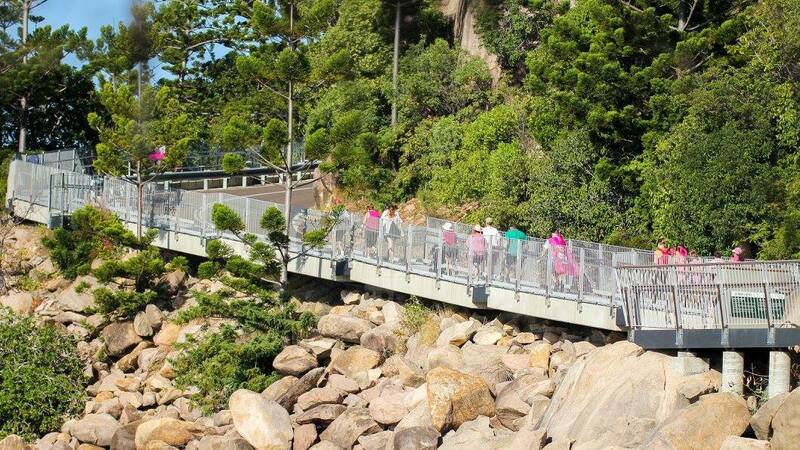 Magnetic Island is the place to be this Mother’s Day with hundreds set to walk, skip and run their way through the fifth annual Compass Property Group Mother’s Day Classic, proudly supported by SeaLink Queensland. The Women in Super Mother’s Day Classic (MDC) is Australia’s largest breast cancer fundraising initiative with funds going directly to the National Breast Cancer Foundation (NBCF) for vital breast cancer research. 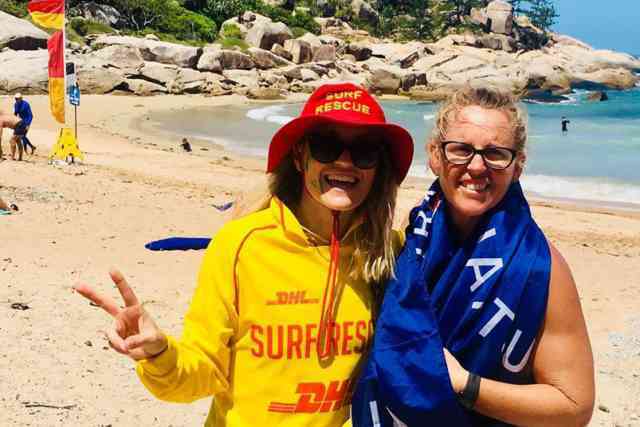 The event on Magnetic Island was founded in 2015 by local mums Bridget Kerans and Rachel Simpson following the diagnosis of Bridget’s mum, Jane Lally, who was also an Island resident, earlier that year. Jane sadly passed away in September 2018 following a three and a half year battle with breast cancer. “This will be our first year without Jane so we want to make the event extra special”, said Rachel. There re are many ways to get involved in this fun and family-friendly event by walking, running, fundraising, donating or volunteering. Participation will support the 50 Australian women who are diagnosed with breast cancer every day[i]. Walk, run, fundraise, donate or volunteer to help Make Mother’s Day Mean More and join us for the 2019 Mother’s Day Classic. This year’s Mother’s Day Classic walk/run will be held on Sunday 12 May across Australia in close to 100 locations, from capital cities, regional centres and remote towns all around Australia. 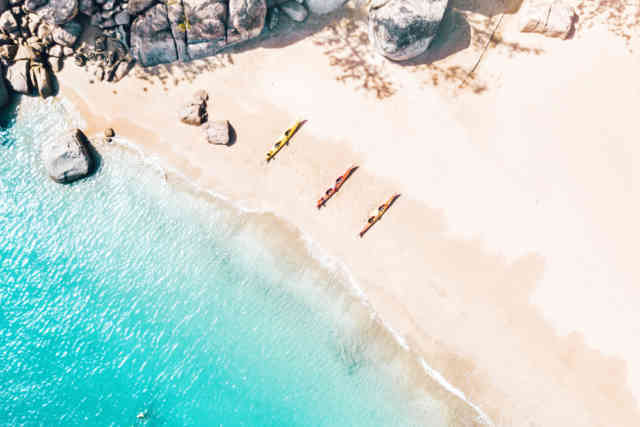 The Magnetic Island Mother’s Day Classic will be held at Alma Bay.